You have found 63033.com, a site providing community information on the 63033 zip code. 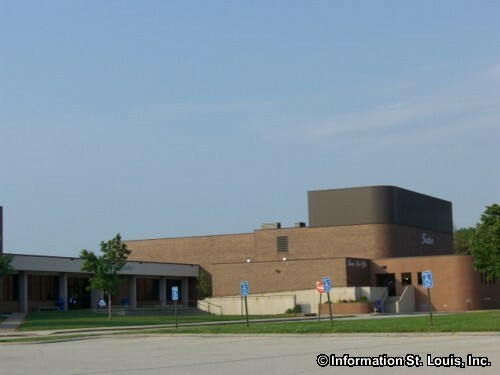 This area is located in "North" St. Louis County. 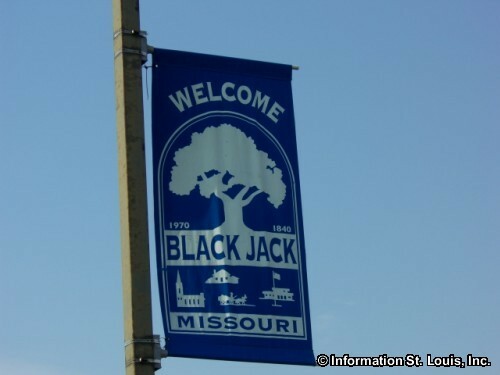 The communities that are found in the zip code are Florissant Missouri, Black Jack Missouri and unincorporated St. Louis County. 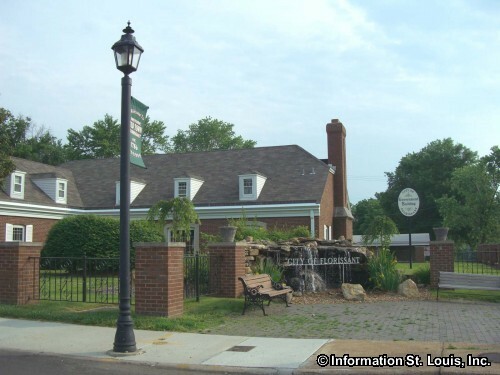 If you like golf then you will like this area because two public courses are located here. 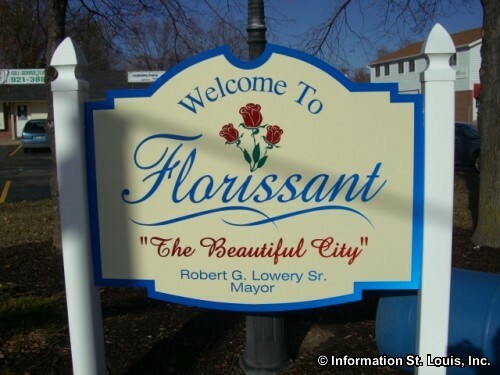 The Golf Club of Florissant is an 18-hole course located off of Old Halls Ferry Road on Country Club Lane. Eagle Springs Golf Course is the second one in the area and features two courses, one is an 18-hole course and the other a 9-hole course. 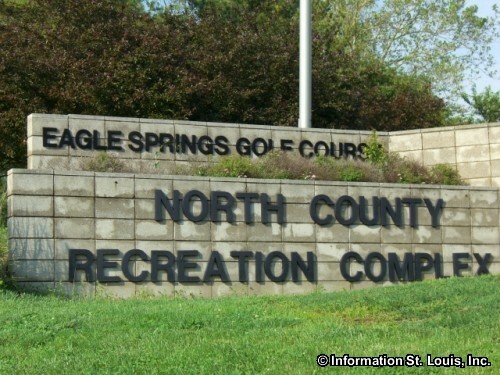 Eagle Springs is situated in the Veterans Memorial County Park off of Redman Road and is part of the North Country Recreation Complex that also features an Olympic size outdoor swimming pool, tennis courts, a fishing pond and more. 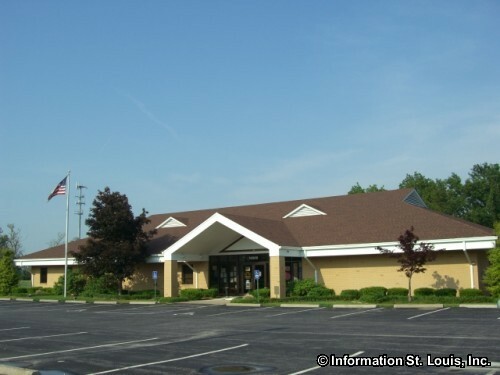 Located in another park, Florissant Valley Park, off of Parker Road at Waterford, is the James J. Eagan Center, a sports complex which provides the area with an outdoor ice skating rink and an indoor swimming pool, as well as a fitness center and a gymnasium. 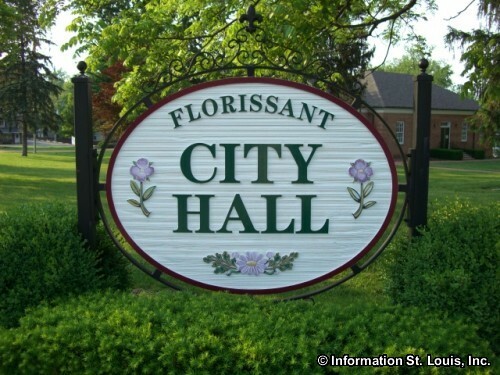 Important roads in 63033 are Highway 67, New Halls Ferry Road, Parker Road, Interstate 270, Old Halls Ferry Road, Old Jamestown Road, Washington Street, Dunn Road, West Florissant Avenue and many other smaller community roads. 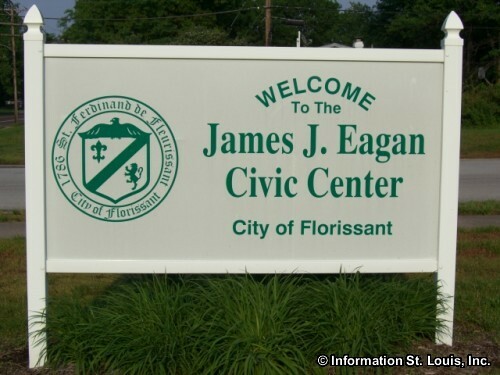 The Ferguson-Florissant School District and the Hazelwood School District are the public school districts that serve the residents of 63033. 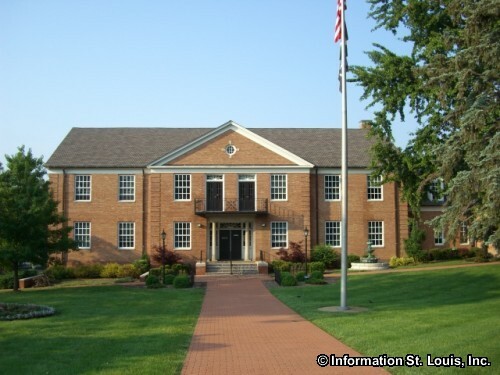 McCluer North High School and North Technical High School are in the zip code, as is St. Louis Christian College.